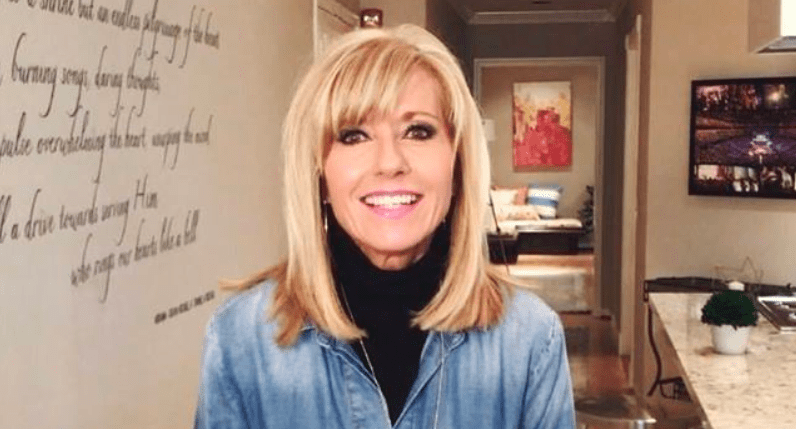 Beth Moore, the famed Christian author and speaker, has never been one to shy away from speaking her mind, but she seems somewhat newly invigorated in recent months to speak truth to power in what she sees as a dangerous capitulation among her fellow evangelicals. She took to Twitter to call for repentance and reform, implying that evangelicalism has, broadly speaking, “colossally blown it.” She encouraged the Church to stop “expending untold energy still defending ourselves.” “How hard is it to repent?” she asked. Why on God’s green earth are we expending untold energy still defending ourselves when we could just repent of placing trust in man to save & champion us, defend our principles & meanwhile keep us privileged & empowered instead of trusting God to help us?How hard is it to repent? I think some of us haven’t had enough practice at colossally blowing it. Listen, I’m not an expert on many things but I am an expert on colossally blowing it. 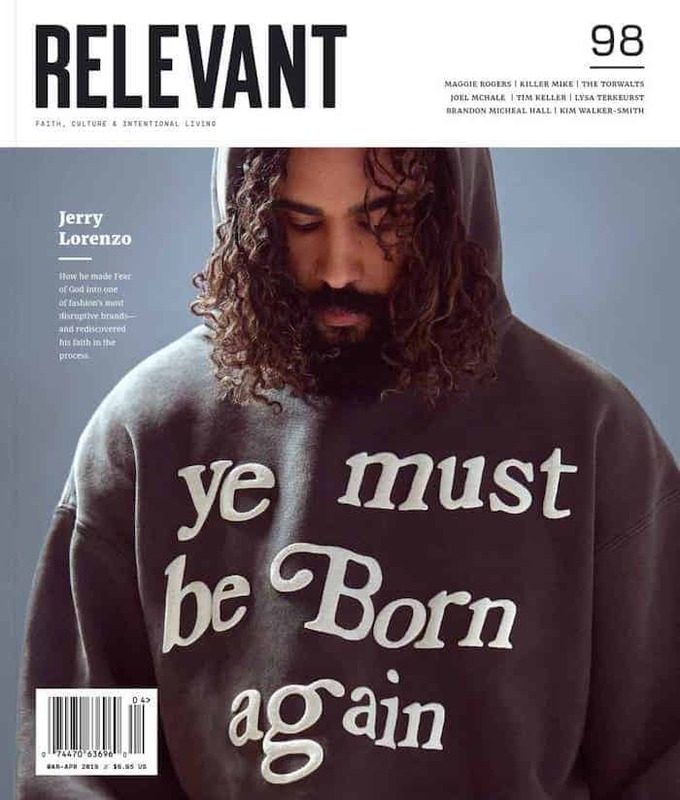 It’s not hard to repent. You just get down on your face and go, God, I’ve colossally blown it. I’m so sorry. Please help. Moore’s been open about the ways her words have cost her (she even talked to us about it! ), but she’s still leading by example — providing a template for other leaders who want to repent of the ways evangelicalism has been used to reinforce existing power structures and systems of inequality. Hopefully others will follow her humble example.